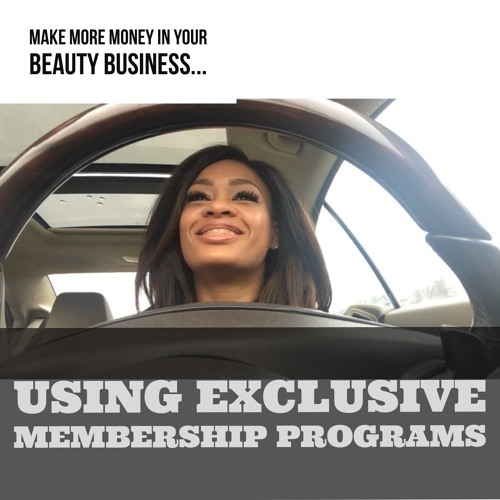 In this recording I share how to make money in your beauty industry business using membership programs. Instantly create an additional stream of guaranteed income. Too many hair salons, barbershops and spas are leaving too much money on the table!